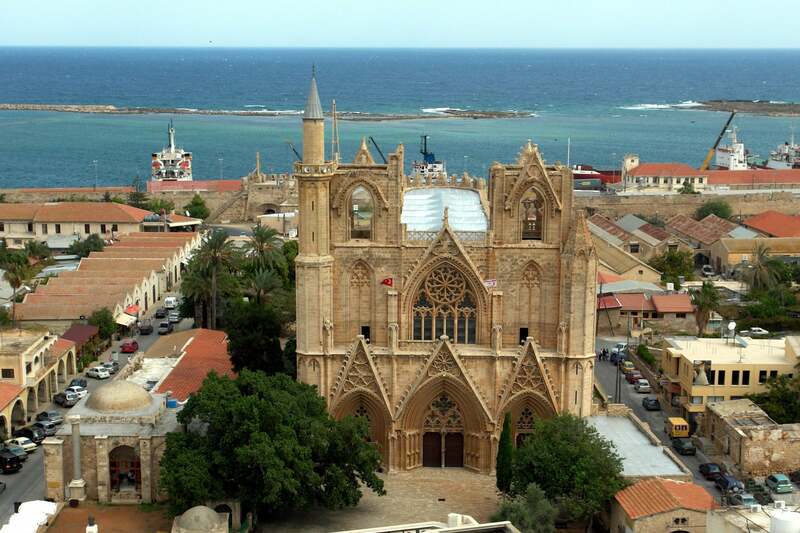 Famagusta is where all the most beautiful beaches are in Cyprus. If you are crazy about quality sand and crystal clear turquoise waters, then you should be in Famagusta! We provide comfortable and luxury private transfers from Famagusta hotels to Ercan Airport; and accross theborder to Larnaca and Paphos Airports. If you are going to Larnaca Airport, make sure you notify us if you do not hold an EU passport. We might need to adjust the border crossing because the broder crossing at Famagusta does not allow non-EU nationals to cross the border there, so we would need to drive you trhough another one. Transfers from Famagusta to all 3 airports in Cyprus are carried out by our epxerienced drivers and comfortable vehicles. All our transfers are private and the vehicles are fully serviced and insured to provide you the best experience for a smooth transfer to your flight.